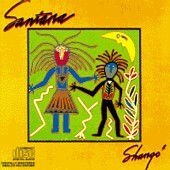 After years of making� Hit Records all over the planet with a diverse and colorful group of Artists like SANTANA, John Ryan and Chicago Kid Productions have greatly expanded the game.� CHICAGO KID RECORDS emerges in the year 2000 to become a fierce Artist Development Machine, both in the studio and beyond. We'll leave the mergers to� Wall Street... we're having a blast�making phenomenal music. 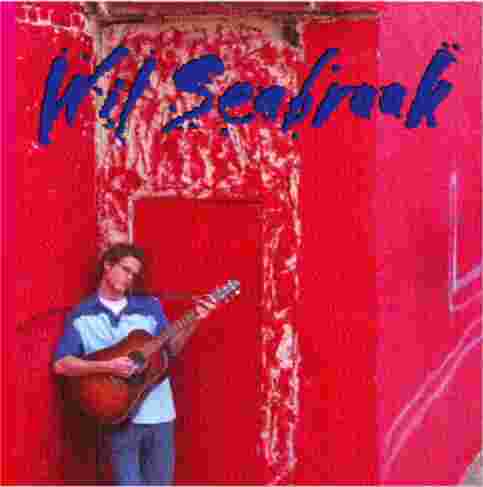 Wil Seabrook: First artist ever signed to Chicago Kid Records. Our production of "Shango" is Gold and "Best of" Platinum (see news). All site content copyright Chicago Kid Productions 2000.